Perhaps the most high-profile creativity-meets-business festival in the world, South by Southwest has become a cultural linchpin since the first edition in 1987. Today, South by Southwest includes talks, conferences, networking events, music and film festivals and a trade show, which features everything from virtual reality and lifestyle tech to wellness. At first glance, Bali Spirit might seem like a yoga festival with live music—but it's so much more. Expect 300 workshops in personal development, conscious living, self-healing and, yes, yoga across the week-long festival. Entrepreneurs, innovators and creatives come together at an idyllic location to "connect, grow and learn from the world's best teachers" at A-Fest, an annual event from Asia-based learning platform Mindvalley. The organisers keep the programme under close wraps until attendees arrive but A-Fest is as much about the community and the holistic experience as it is the speakers onstage. Probably the most famous alternative festival in the world, Burning Man is an annual week-long "experiment in temporary community" that encourages self-expression. Tens of thousands of people head deep into the desert to build art installations, authentic bonds and, for all intents and purposes, a transient society. Billed as "the world's pre-eminent ideas festival," Summit LA is a collection of experiences that connect and inspire a community of young leaders. 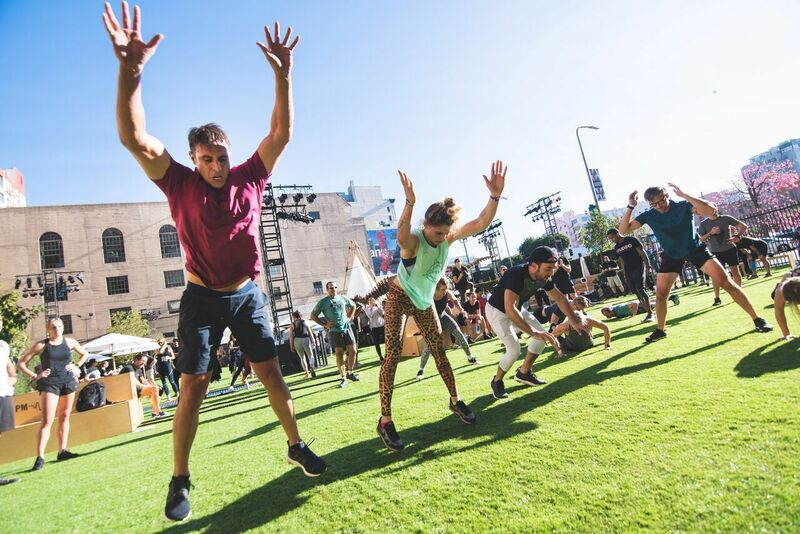 Expect more than 80 talks, 40 performances and 45 wellness sessions around Summit's "campus" in downtown LA—all designed to foster relationships and inspire new perspectives. This page is updated regularly. Check back for updates on the above events.